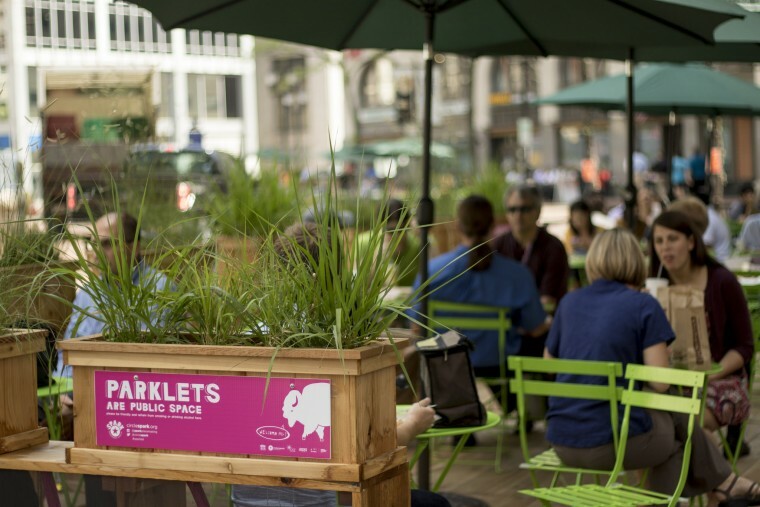 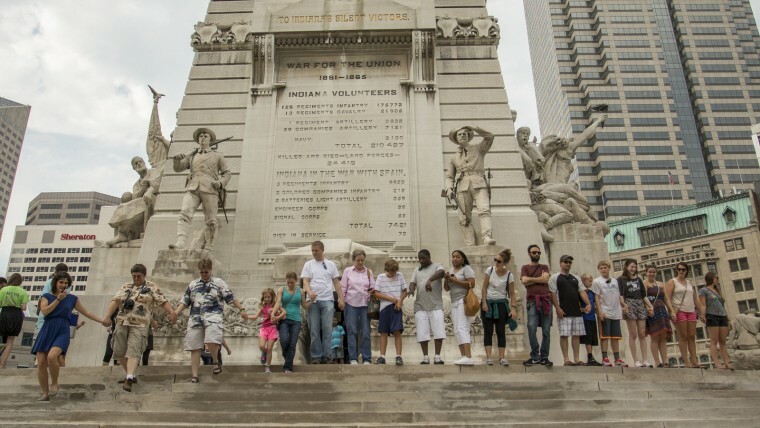 Indiana Landmarks’ guided tour around the physical and symbolic heart of Indianapolis tells the intriguing story of Monument Circle, past and present. 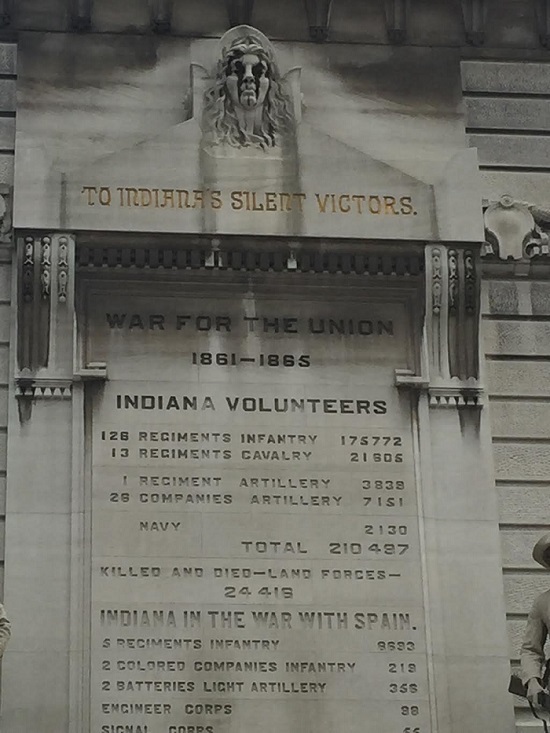 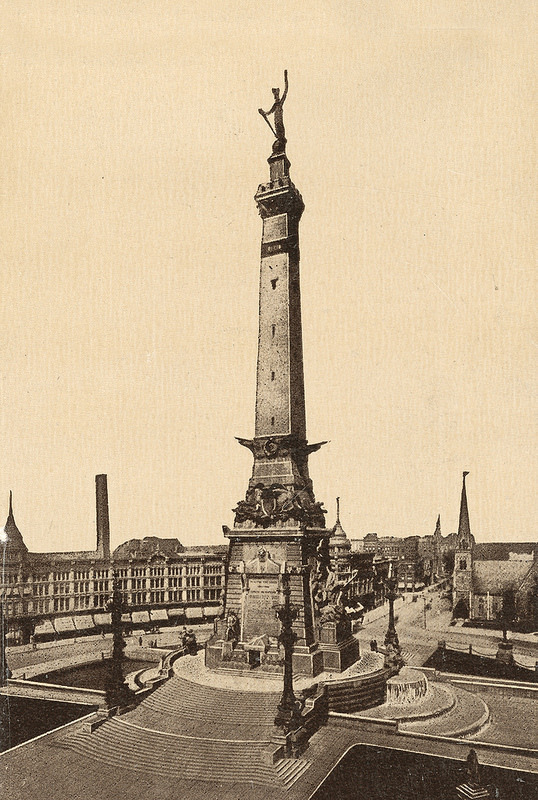 Join Indiana Landmarks docent Susie Dawson to hear about the Soldiers’ and Sailors’ Monument and why the woman on top faces south. 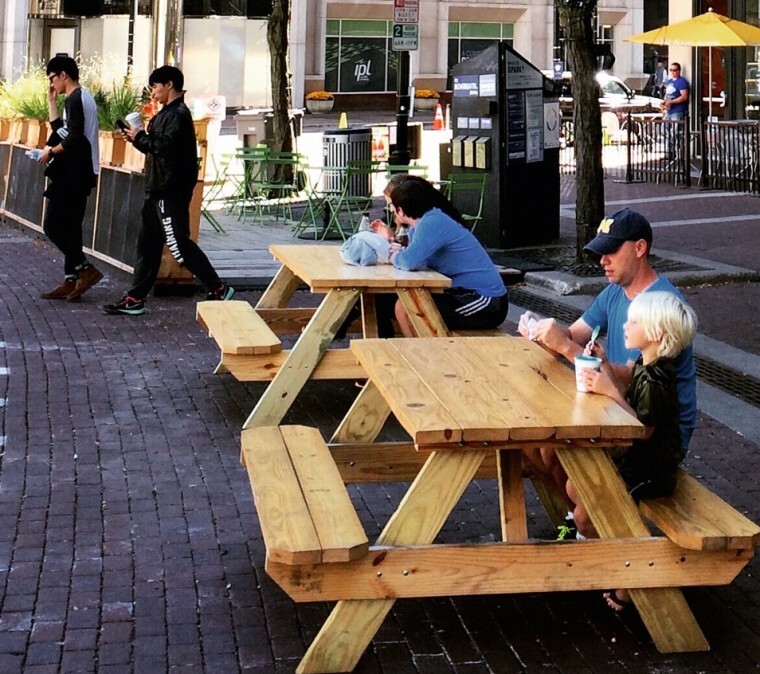 You’ll learn the roundabout’s role in the original city plan and the stories of the encircling architecture, both past and present. 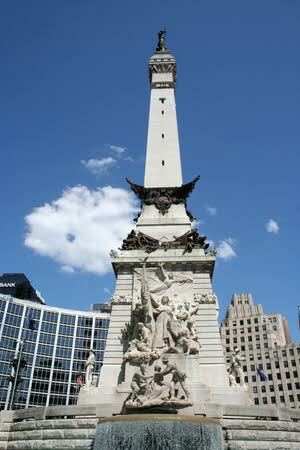 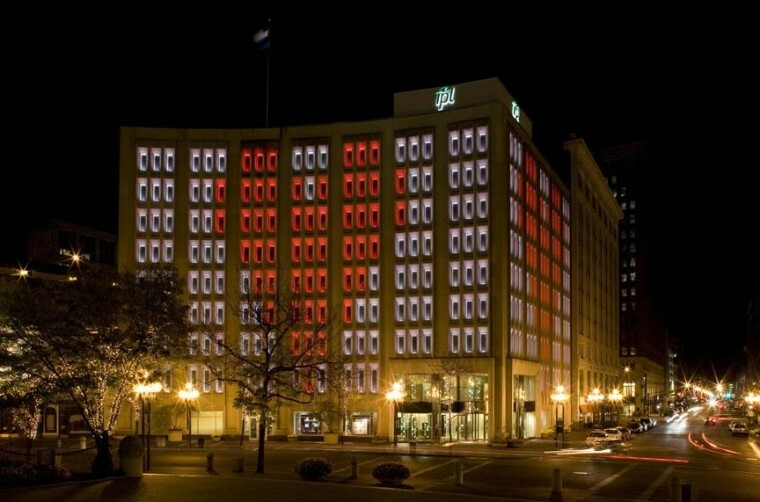 Meet outside the South Bend Chocolate Company on the southwest quadrant of Monument Circle.